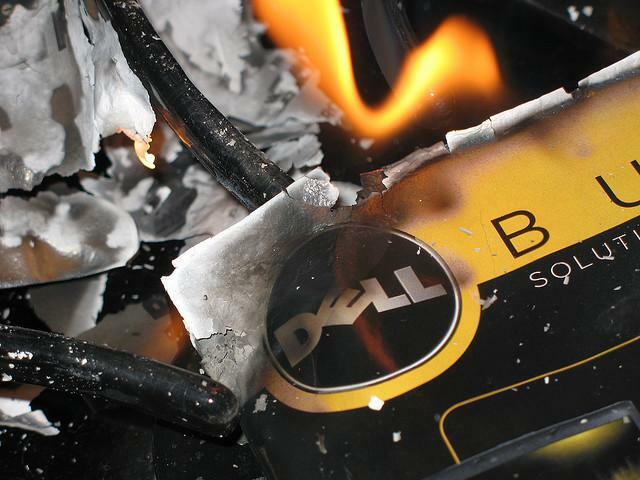 Doomsday for Dell: Will continued failure outside of PCs spell its demise? What is going on with Dell? For more than a decade, it has been trying to break into almost every major electronics market, but it has less than nothing to show for it. With the PC market rapidly changing, Dell is now in danger of falling far behind. A quick visit to Dell’s Web site and you may feel like you’ve been transported back in time. Though virtually every PC maker has long begun selling smartphones and tablets, the only items you’ll find on Dell.com are desktops, laptops, and supplies. That’s it. (There is actually one page that still has the name “Tablet” on it, but it looks like the company may have just missed a spot.) Despite being one of the top three PC makers in the world, Dell has continually struggled to break into emerging markets. In December, Dell stopped selling its last tablet. And yesterday, PC World discovered that the company has finally discontinued sales of its Venue and Venue Pro Windows Phones. This is especially sad news because a little more than a year ago, Dell spent millions to move 25,000 of its employees from BlackBerry to the Venue Pro. Now those 25,000 employees are eight months from needing to renew their phone contracts, but it doesn’t look like Dell will have any phones of its own to give to its employees this time around. The company claims that rumors of it exiting the smartphone business are “not true,” but can you really say you’re in the smartphone business if you are not selling any devices? Hmm. I could list off the problems with the Venue Pro and Streak tablets, but one look at them and you can probably tell that these were not hit devices. There is little that’s horribly wrong with either, but like many of Dell’s non-PC efforts, they featured puzzling hardware decisions, weren’t branded well, lacked proper promotion, and their market timing was not ideal. Dell attempted to release a 5-inch phone/tablet at a time when all devices had 3.7-inch screens. Yet, if it had waited a year (and created better looking, more comfortable hardware) things may have been different. 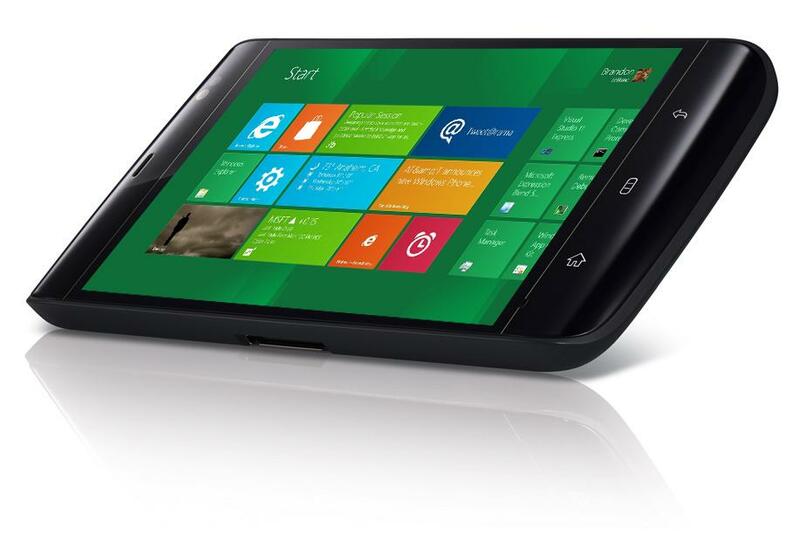 Dell created plenty of flop devices before Android and Windows Phone came about too. 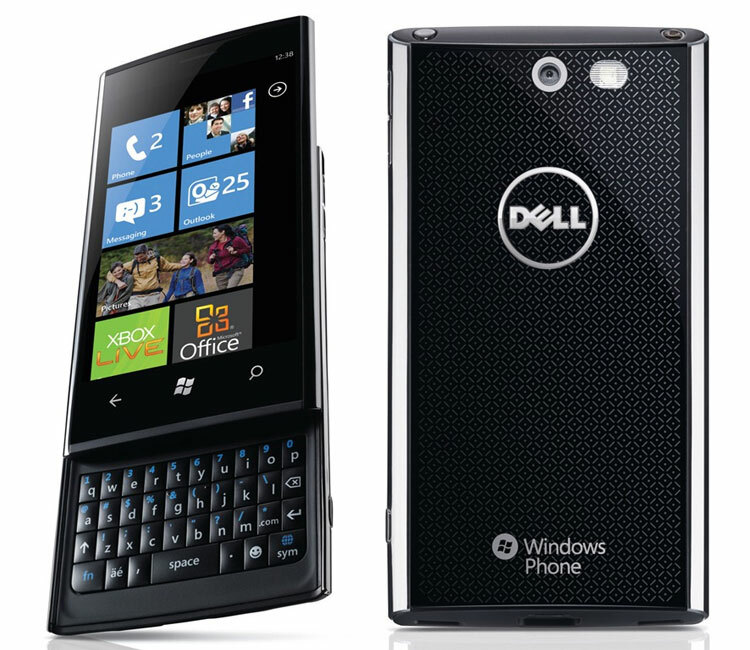 Do you remember some of the Dell Windows Phones or MP3 players? Sadly, I do. All of Dell’s core competencies making PCs have failed it in other markets. The company rose to fame in the 1990s and early 2000s by letting big companies and everyday people completely customize their PCs and build them to order, at cheap prices. During that era, PCs were seen as mostly a collection of commodities shoved into a box. Everything was a PC and it all ran Windows, unless, of course, it happened to be a Mac. Dell had a fast, organized structure, didn’t spend much money at all on R&D (1.5 percent of its budget), and millions of people liked its reliable warranties and branding advertisements, like the famous “Dude, you’re getting a Dell!” It also targeted businesses quite effectively. Dell was a well-oiled machine for PCs and laptops. Indeed, Dell did innovate its supply chain to benefit consumers. Unfortunately, it’s supply chain wasn’t ready for Apple, nor was its structure. When the iPod came out, Dell found itself in a new world. The iPod featured innovative new software, hardware, and control mechanisms and created an MP3 player market out of almost nothing. 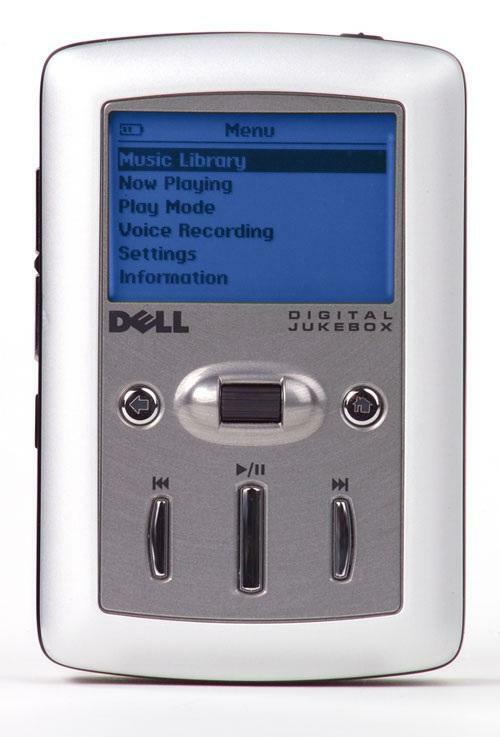 Dell attempted to compete with the iPod beginning in 2003 with its Digital Jukebox and Pocket DJ devices, but failed to capture more than 3 percent of the market by 2006, when it decided to call it quits. With the iPod, Apple changed the game by simplifying it. Unlike PCs, nobody wanted to build their own MP3 player, part by part — they wanted an iPod. Apple invested in software and hardware, tightly pairing its devices with its own software, and before long, an innovative digital storefront called iTunes. Dell’s offerings could not compete in almost any meaningful way and were seen as derivative attempts to copy the iPod. This has essentially been Dell’s problem ever since. In time, Apple began creating new types of supply chain arrangements so that it could offer new gadgets at even lower prices. It did this by taking big risks on its own new products and spending billions to buy up key components at low prices. Without comparable products or enough spending, creativity, or vision to know where things were headed, Dell has been watching the world change around it for more than half a decade. The iPod Touch came around, then the iPhone, then the iPad, but Dell has never had competent enough products to compete with these offerings. It’s offerings in other markets like HDTVs have also failed to make a mark. Worse, its once dominant supply chain, which helped it undercut the competition in the 1990s seems to have fallen on its face. None of its non-PC devices have been able to keep up with Apple’s pricing without skimping in some way. And thanks to Apple’s success, consumers have become conscious of build quality as well. If a product doesn’t look as good as Apple’s, or look almost as good but cost drastically less, it faces an uphill battle. Apple has completely transformed the attitude of consumers toward gadgets and the tactics and approaches device makers use to mass manufacture new creations. Unfortunately, these new attitudes have yet to benefit almost any company other than Apple. Dell continues to excel at selling PCs, but hasn’t been able to create a single hit smartphone or tablet. With PCs and tablets quickly merging, how will it get out of this mess? Dell hopes part of the answer lies in the cloud. Dell wants to rake in cash by offering a full, end-to-end suite of services for large corporate clients. In a perfect world, computer sales may even become a secondary goal. But few things are perfect. Dell faces stiff competition from other PC makers and an army of companies, including Microsoft and Google, who all want a chunk of the business cloud. Windows 8: Dell’s last chance? Like other PC makers, Dell is also pinning its hopes on the company that put it in business to begin with: Microsoft. The company is already planning Windows 8 laptops, desktops, and tablets. It hasn’t announced anything specific yet, but its likely that it may have products ready for the presumed October launch of Windows 8. But this is far from an assured success. It remains to be seen exactly how much clout Windows still has in the market, which is quickly filling with new operating systems, like Android and iOS. It may also depend on how consumers perceive Windows 8 devices. If they perceive them as the next PCs, then Dell’s brand name may hold some weight, but if they see them in the same way as almost all other consumer electronics have begun being viewed, then Dell may have a rough road ahead. By being a good alternative to iOS that’s available to all manufacturers, Google’s Android OS already gave Dell one big shot at repeating its PC success, but Dell failed to capitalize. It’s hard to say if a re-imagined Windows will help it. Dell’s best days may be over. Big companies rarely disappear or die overnight, but tech companies that can’t keep up with the times often become things of the past. If Dell can’t find a way to succeed in a market driven by Apple, then it’s going to find itself falling down the same road RIM is on and Nokia is desperately trying to escape from. Dell needs to show off some kickass devices or its days may be numbered.